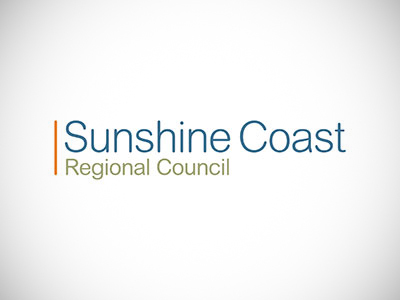 Brisbane City Council required a custom data entry process for ‘in the office’ spatial data collection for park assets. 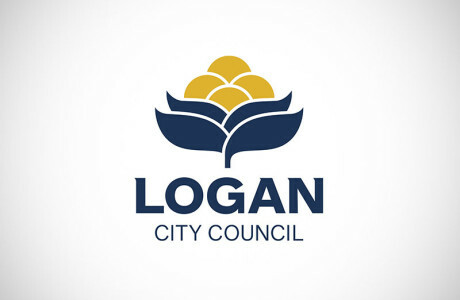 Traditionally, Brisbane City Council’s park assets are managed without a spatial component, making the management, tracking and reporting of existing assets very difficult. 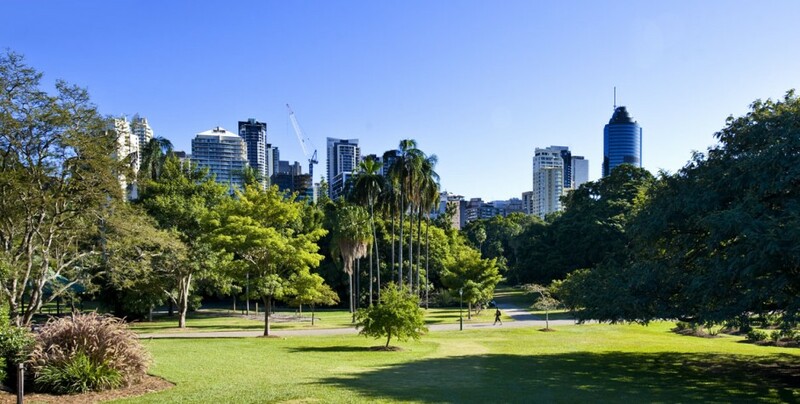 Over the past four years, Brisbane City Council has undertaken an intensive field data collection program to capture the spatial component of all park assets. GIS People assisted by developing a data capture module for park assets. The data capture module interfaces with an existing aspatial park assets database. This includes spatial data and textural attribute capture for park assets, data validation, searching and reporting. Single data entry portal to the GIS database and existing park asset database. Mechanism to visually see the location of park assets. Facilitates with keeping the data current and complete. Supports park asset data in mobile computing solutions for asset and condition surveys.